There are many reasons to landscape your property with trees. Not only do they create a more beautiful environment, trees can reduce your energy bills, create more privacy and provide cleaner air by filtering pollutants. They can also raise the resale value of your home. 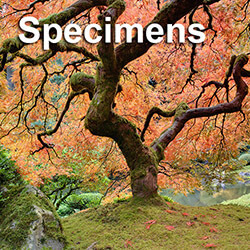 With hundreds of varieties to choose from, deciding which tree to purchase isn’t always easy. Before buying a tree, find out as much as you can about its characteristics and how well suited it is for your environment. Does it grow fast? Will it need a lot of maintenance? Will there be enough space for the tree when it reaches maturity? You’ll also want to keep the basic purpose of the tree in mind when you start your tree-finding quest. 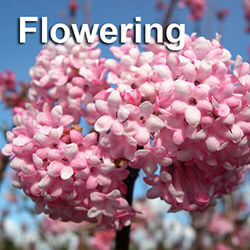 If you want to enhance the appearance of your yard, an ornamental tree is one of your best options. Ornamentals trees are planted for their visual appeal. Decorative aspects can include bark, leaves, flowers and overall shape. 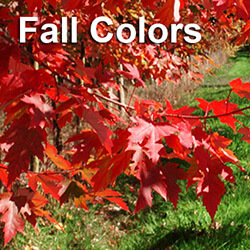 Maples are one of the most popular types of ornamental trees. They come in many different sizes, colors and leaf shapes. 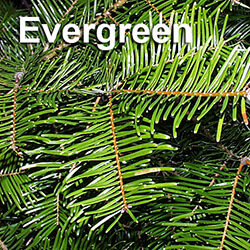 Are you looking for a tree to create more shade and reduce summer air conditioning costs? 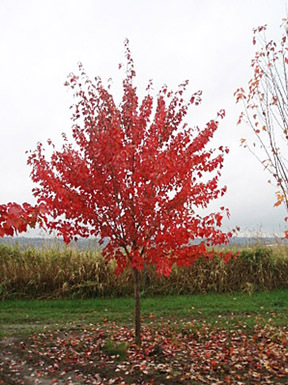 Consider purchasing a large deciduous tree. A deciduous tree will have an abundance of leaves that can shade your home and property. 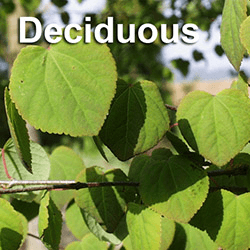 Examples of deciduous trees include the Katsura, red maple tree, Ash, Oak, and Birch. Trees can also be used for privacy hedges that block out neighbors and reduce noise. 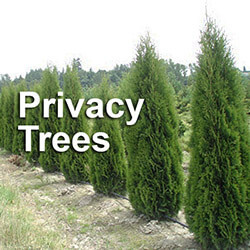 Some of the best privacy trees include laurels like the Schipka and Portugal laurel. An arborvitae such as the Thuja occidentalis ‘Emerald Green’ is also an excellent choice for a natural hedge. Trees are an investment, so make sure you get the best advice possible before you buy your next tree. A big trees or tree nursery expert will be a reliable source of information and advice on buying the prefect tree for your landscape.